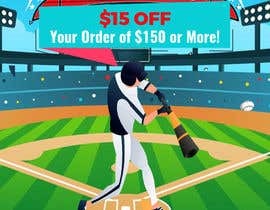 I am looking for a designer who is very strong and has done marketing emails. 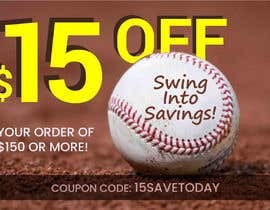 You have to be great at following direction and have great time management skills. 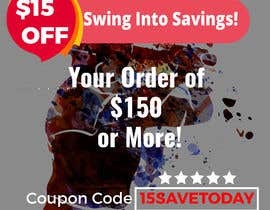 I have many clients I work with and am looking for a long-term partnership. 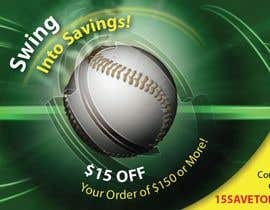 I have attached some samples of previous work. 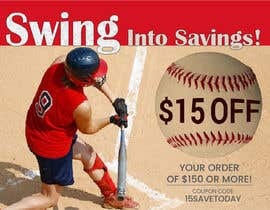 For this contest, the email ad should be a similar size to what I have shown below. 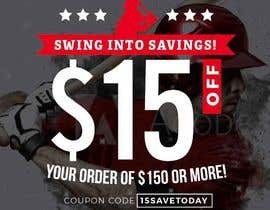 The theme for this email is Swing Into Savings! 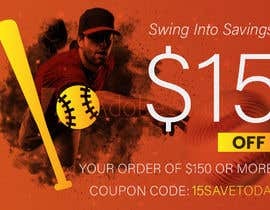 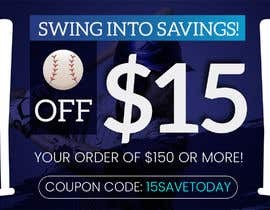 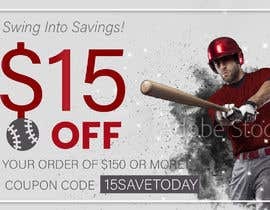 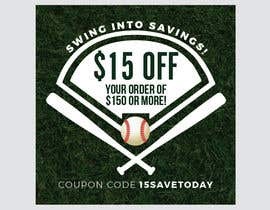 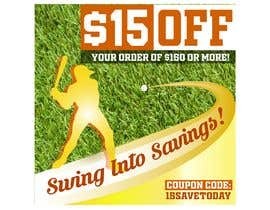 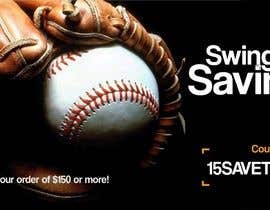 (Baseball theme) $15 OFF Your Order of $150 or More! 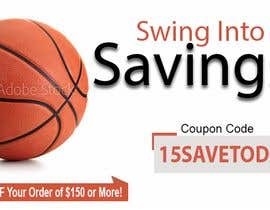 Coupon Code- 15SAVETODAY .